We talk to Marte Håland about why we should all be flocking to beautiful Flåm to stay at her hostel. 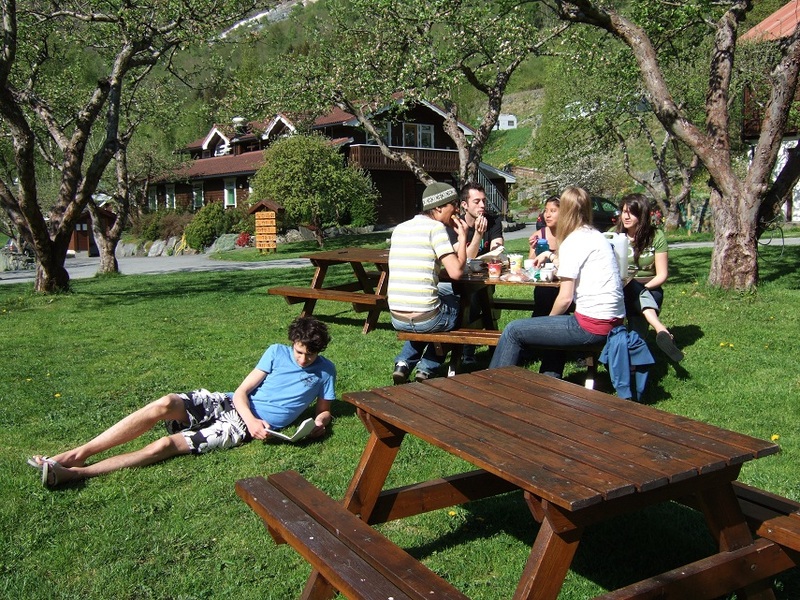 Family run Flåm Hostel is located at the end of Norway´s longest fjord, the Sognefjord. The area offers amazing nature and culture attractions in a landscape with high mountains and narrow fjords. 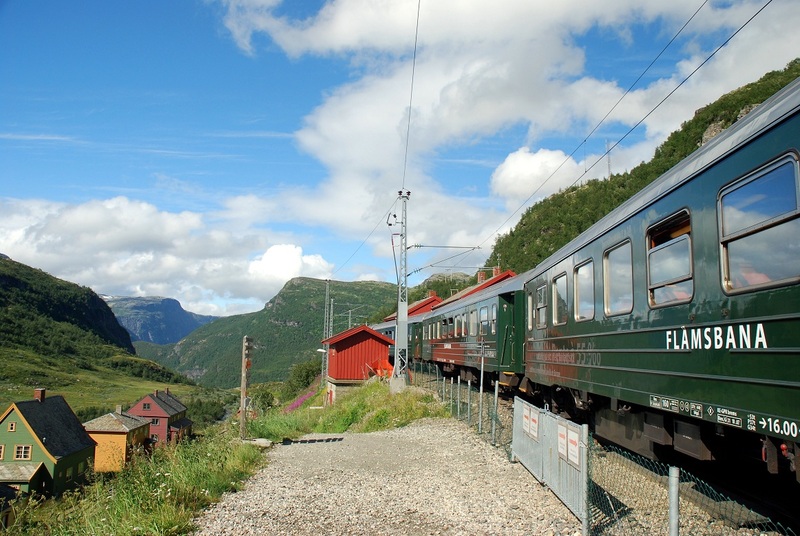 Flåm is also the end of the famous Flåm railway, one of the most beautiful train journeys in the world. We are situated only 4 min walk from the centrum with train station, bus stop, ferry harbor, grocery store, restaurants and cafeterias. 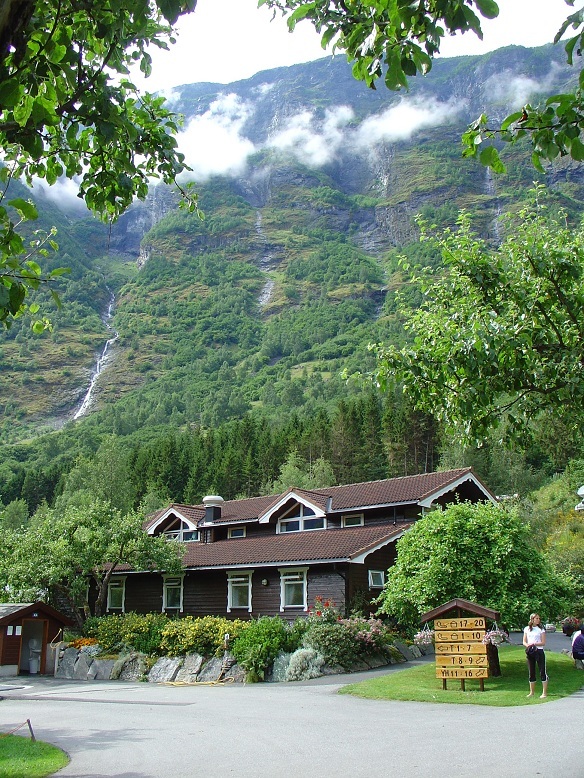 Flåm Hostel is an excellent starting point for mountain walking and biking in the Flåm valley and the Aurland valley and along the UNESCO World Heritage Site the Nærøyfjord. In Flåm and its surrounding area you can experience the wild and beautiful fjord landscape, with its cascading waterfalls, towering mountains and deep mysterious fjords. We encourage you to linger and get insight into the nature and culture. The area can offer several days of worthwhile activities and experiences. Take a daytrip to the glacier walks at Nigardsbreen. 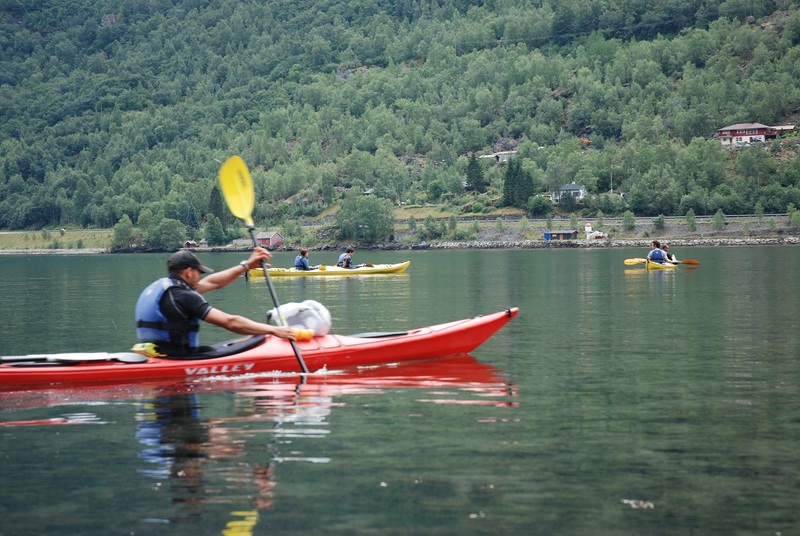 Guided kayak tours and Fjordsafari on the fjord. Visit the breathtaking viewpoint Stegastein high above the Aurlandsfjord. Historic sights like Otternes farm yard museum brings you back in time anno 1700. Visit the old village of Lærdal and Borgund stave church. What’s so special about Flåm? The hostel is located at the campsite in a green garden environment. Enjoy an informal and relaxed family atmosphere with us. We are the third generation running the hostel and are happy to chare all our local knowledge with you. 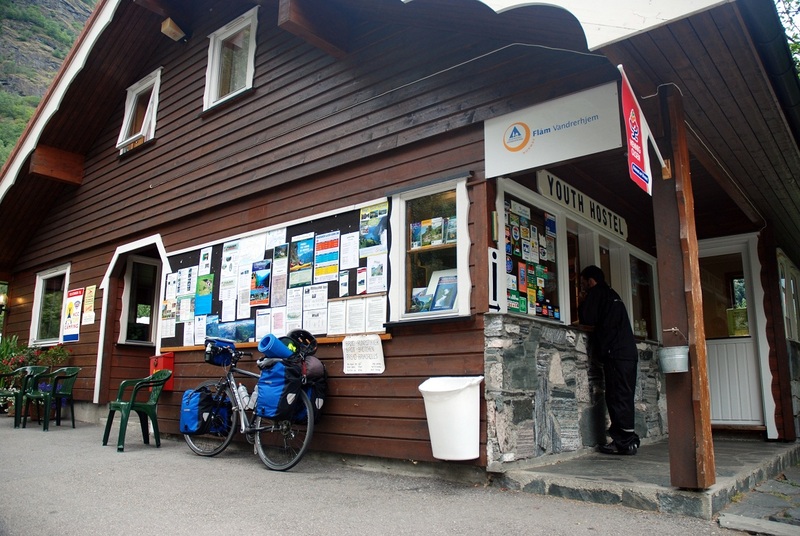 You can rent bikes at the hostel or buy a fishing permit card to fish for trout in the mountain lakes. We help you book activities like kayak tours and fjord safari. Buy your ecological and local food breakfast at the food wagon (Green Norway) in front of the reception or use the well equipped guest kitchen to prepare your own meals. And to top it all off, you have a HI-Q certification. How does this HI-Q status impact the hostel? Hopefully the guests receive even better information, advice, follow up on complaints and a better stay.The Hi-Q system makes us as a hostel more aware of our roles and that we are all equally important when dealing with the guests. Our cleaning staff and maintenance staff are as crucial as the front desk. 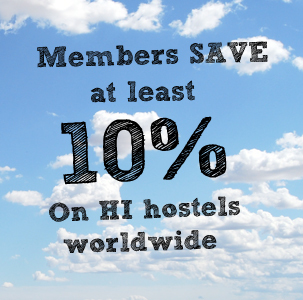 How does it help you run the hostel as a manager? We hope the system will help us in managing our human resources in a better way. As a family run business, we see the necessity of documenting in writing what we do. It will be helpful to keep an overview of guest ratings and feedback. To have a logbook and to make sure shifts run smoothly, are important to us.